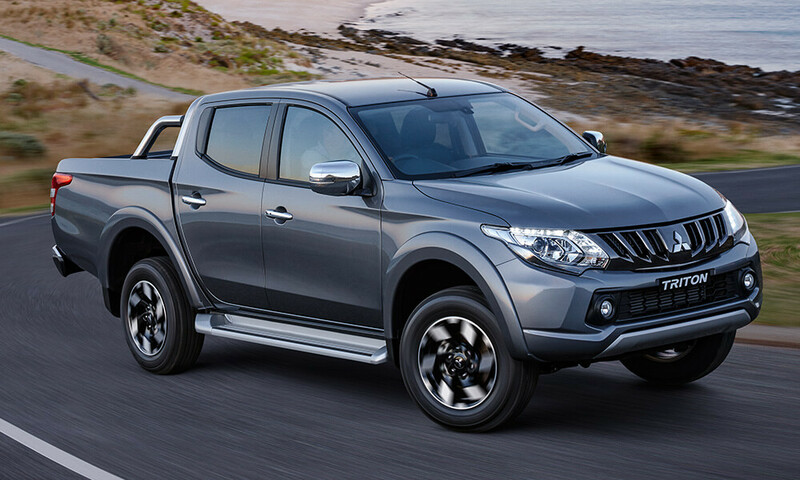 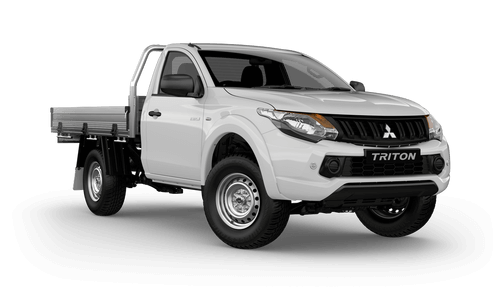 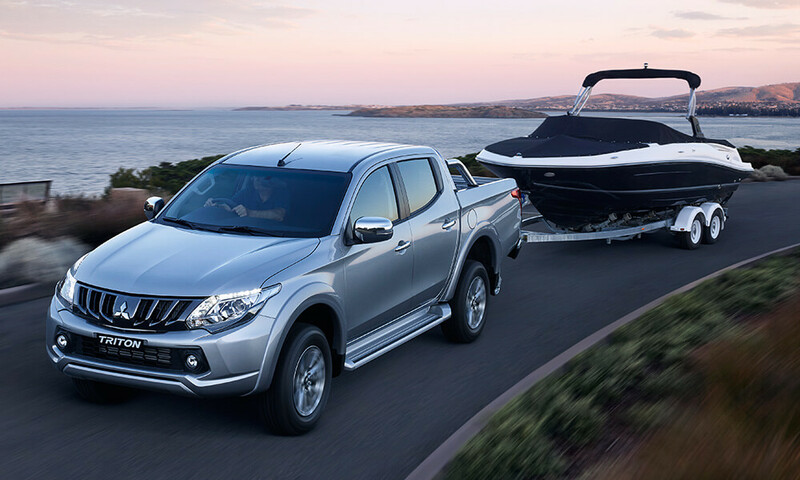 The Mitsubishi Triton has everything you need to get the tough jobs done. 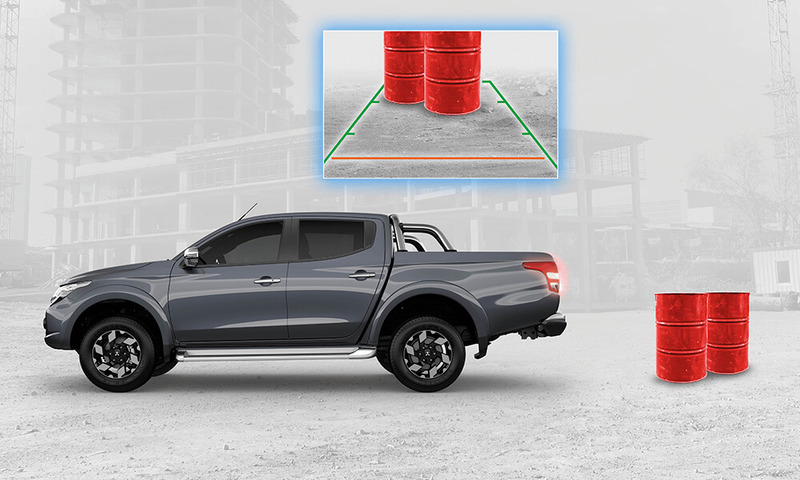 BUILT FOR WHATEVER IS ASKED. 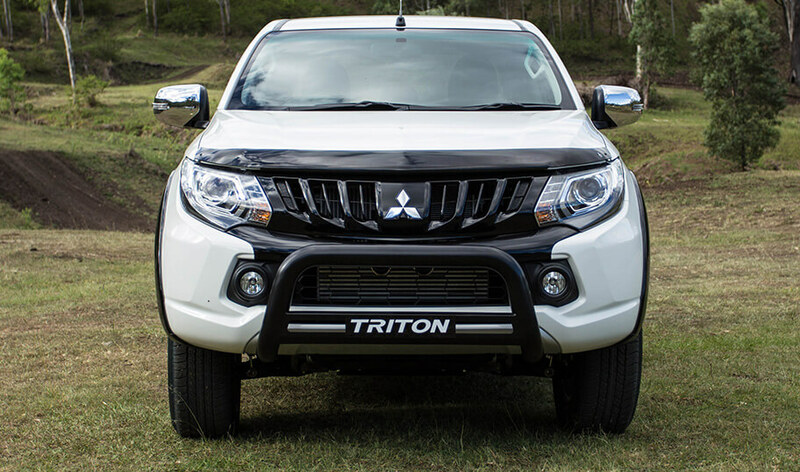 The Triton GLS Sports Edition has arrived to conquer the roads. 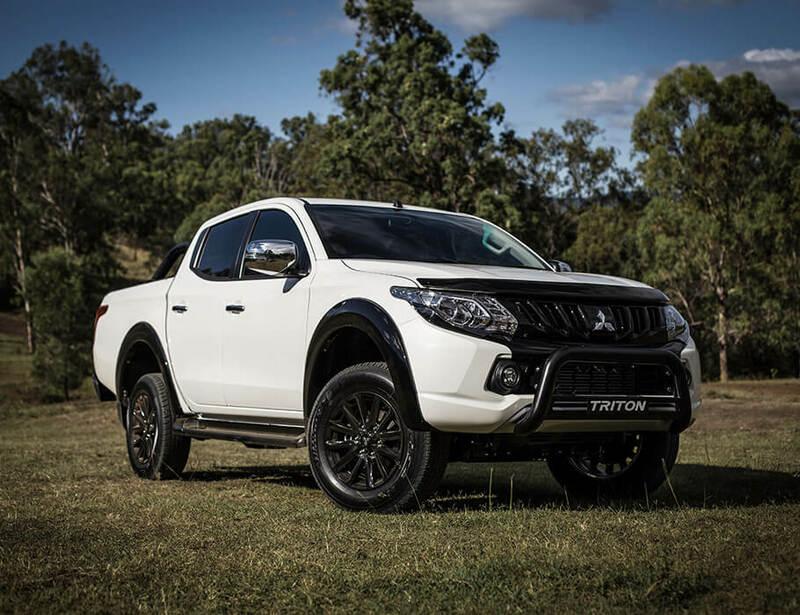 This special edition Triton features tough black fender flares, 17” alloy wheels, nudge bar, sports bar, rear step bumper, side steps, soft tonneau cover, bonnet protector, tub liner, carpet mats and rear diff lock. 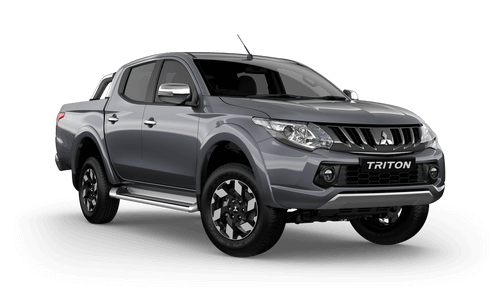 Packed with attitude and a whole lot of grunt, the Triton GLS Sports Edition is limited so be quick or be sorry. 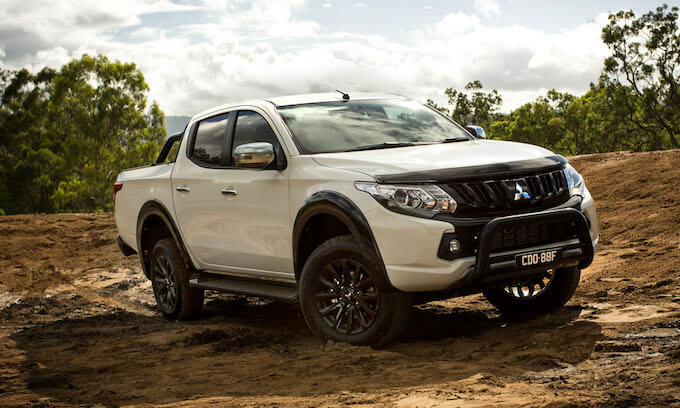 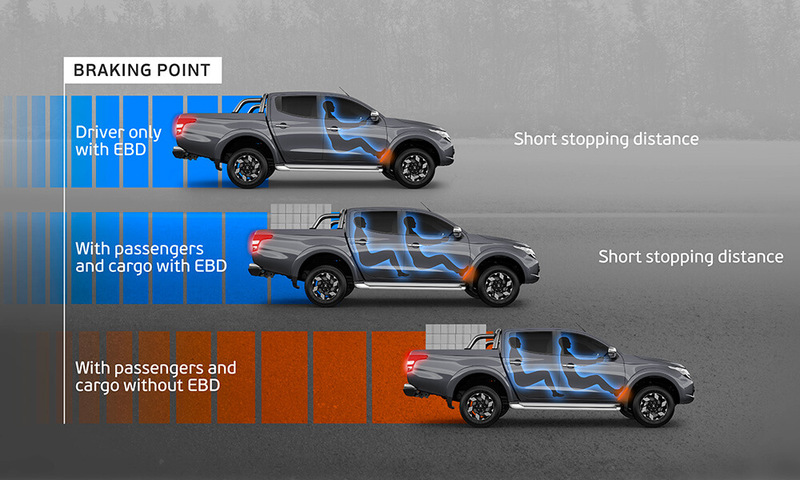 The Mitsubishi Triton GLS Sports Edition features an electronic rear differential lock, delivering traction needed to navigate treacherous off road situations. 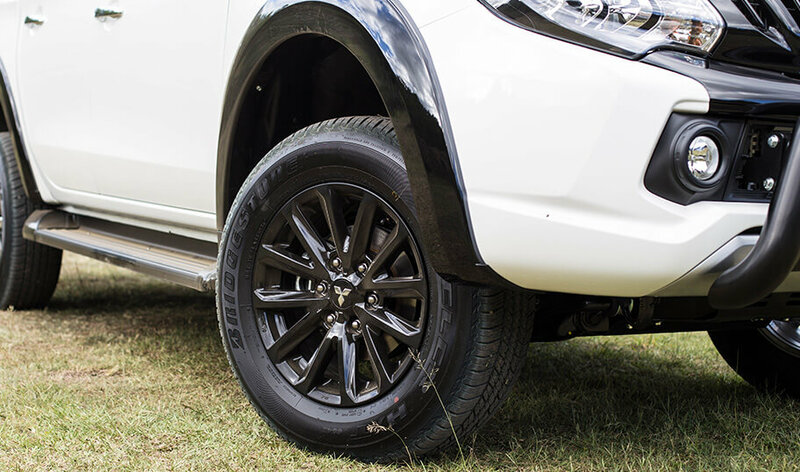 The GLS Triton Sports Edition’s tough appearance is accentuated by black fender guards and 17” black alloy wheels. 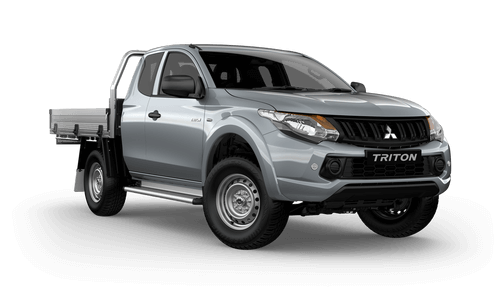 These black accents intensify Triton’s rugged off-road style. 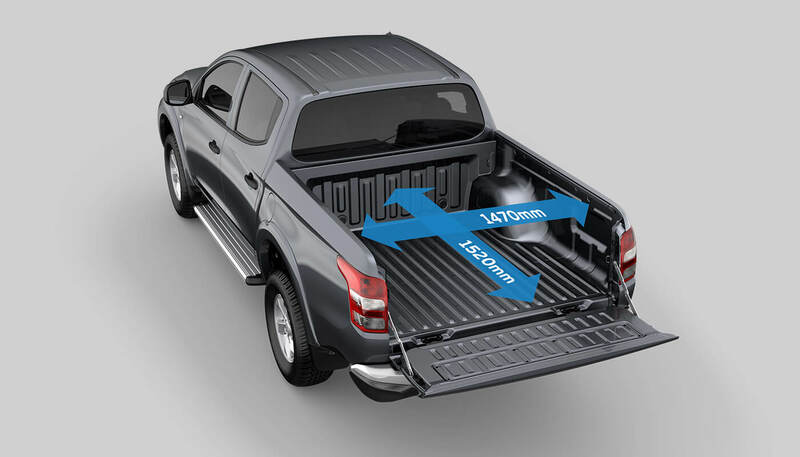 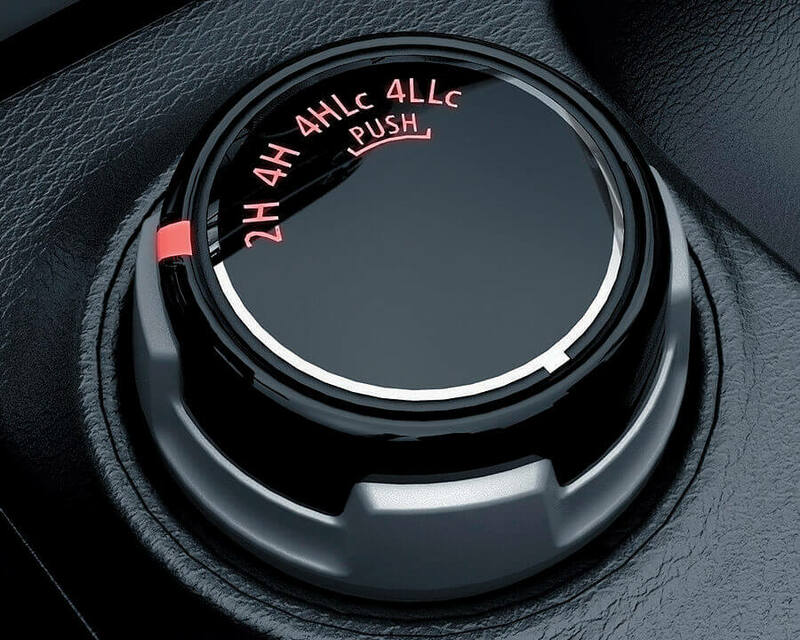 The tough black nudge bar is airbag compatible and tested to comply with relevant Australian Design Rules and Australian Standards. 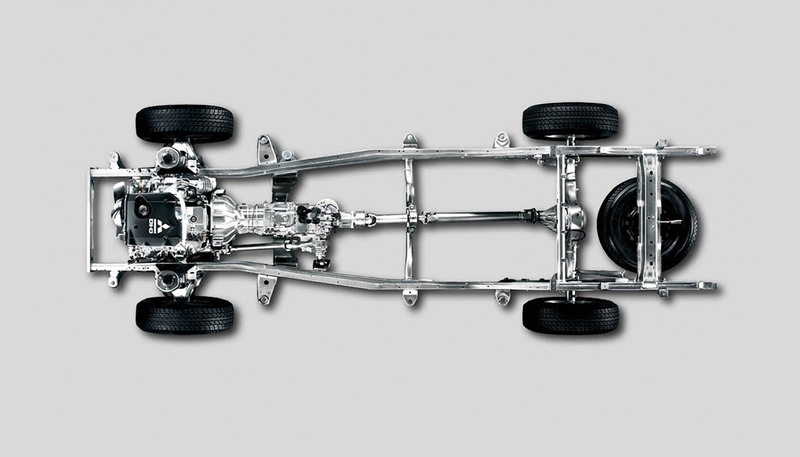 Manufactured from stainless steel and powder coated. 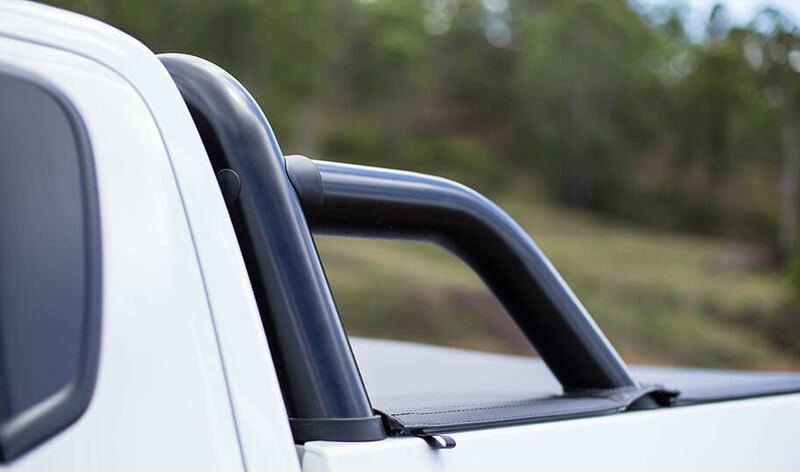 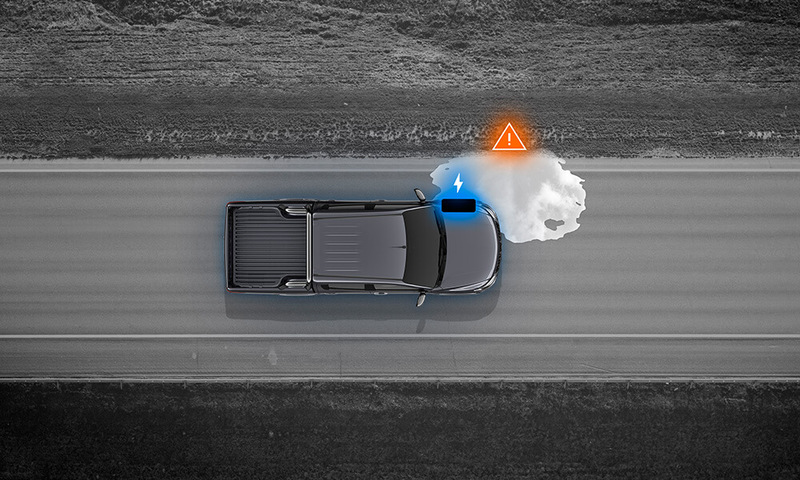 The black nudge bar not only protects your truck but also gives it one tough attitude. 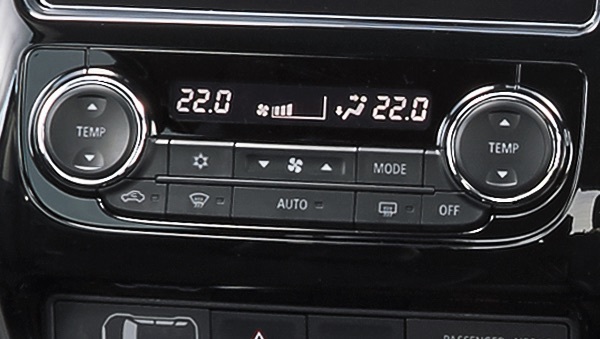 Smartphone Link Display Audio (SDA)^ is a true extension of your smartphone via Android Auto™¹ or Apple CarPlay² . 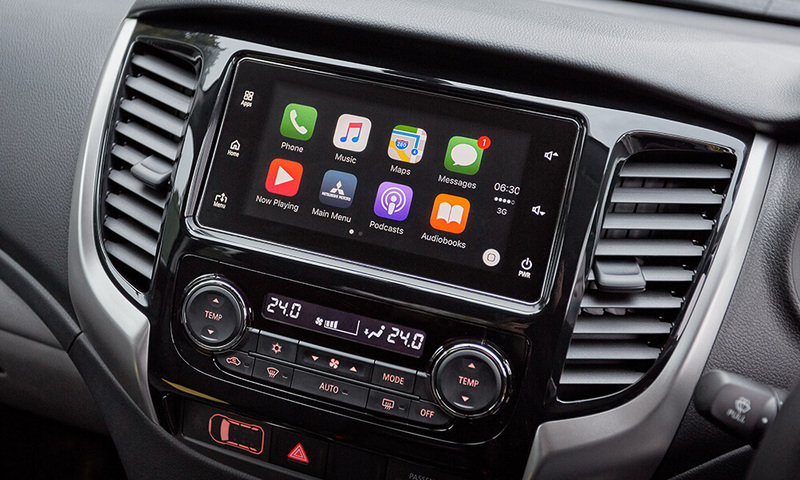 Connected to Triton GLS and Exceed's touch screen, you can access your phone's compatible apps, get directions, make calls, send and receive messages and listen to music from any source including DAB radio. 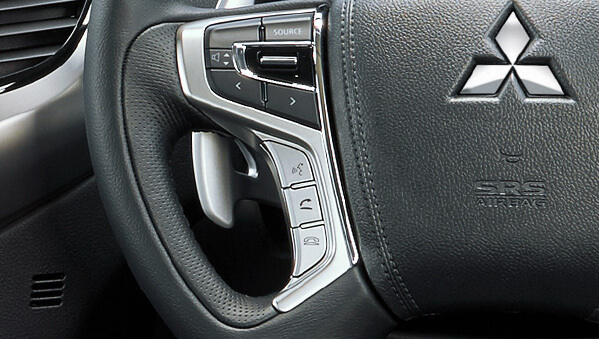 Stay in touch wherever you go with Triton's Display audio with Bluetooth® wireless technology to connect to your smartphone. 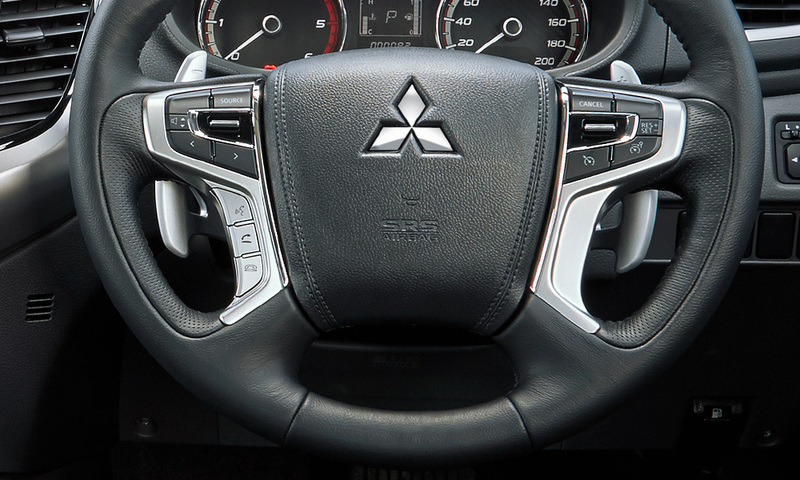 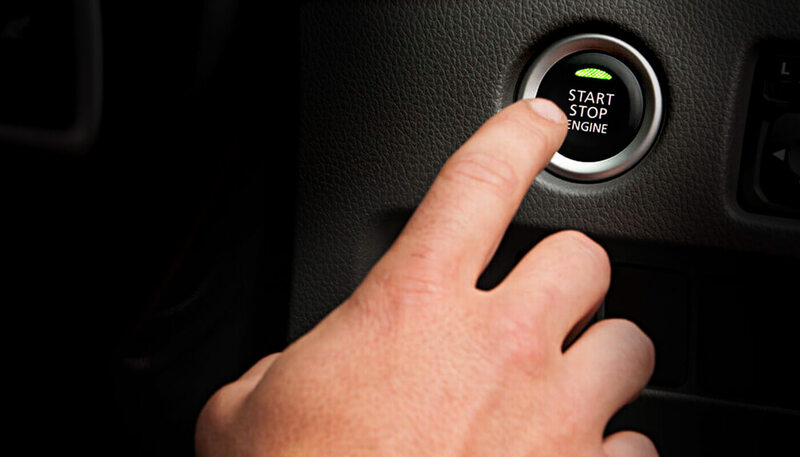 Primary phone call functions can be controlled by voice command or steering wheel controls to ensure safety while you drive. 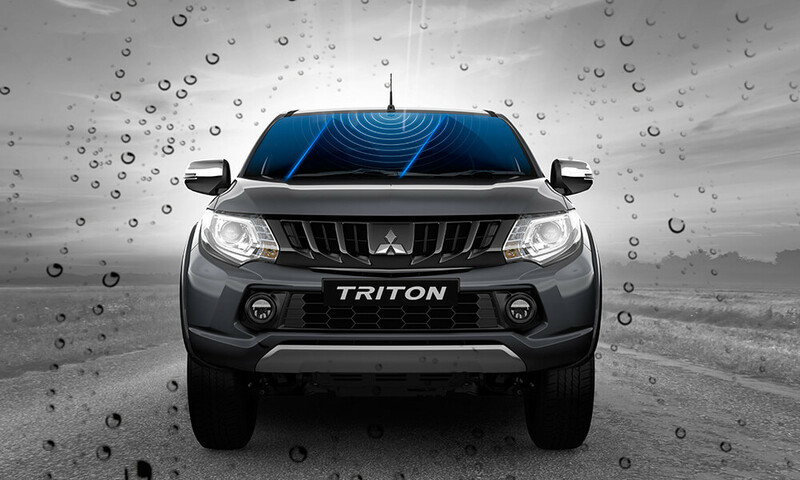 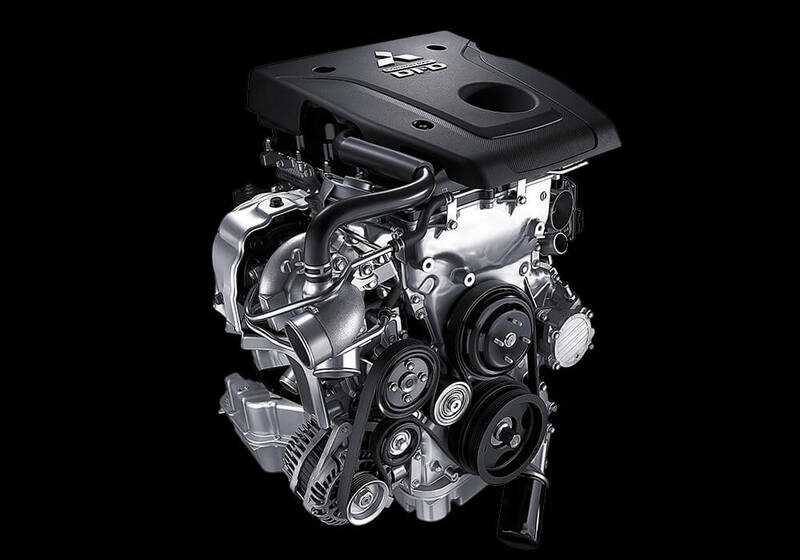 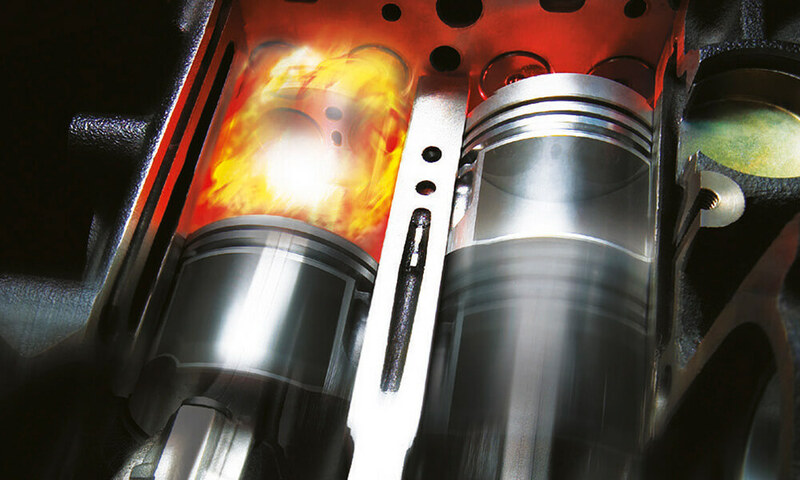 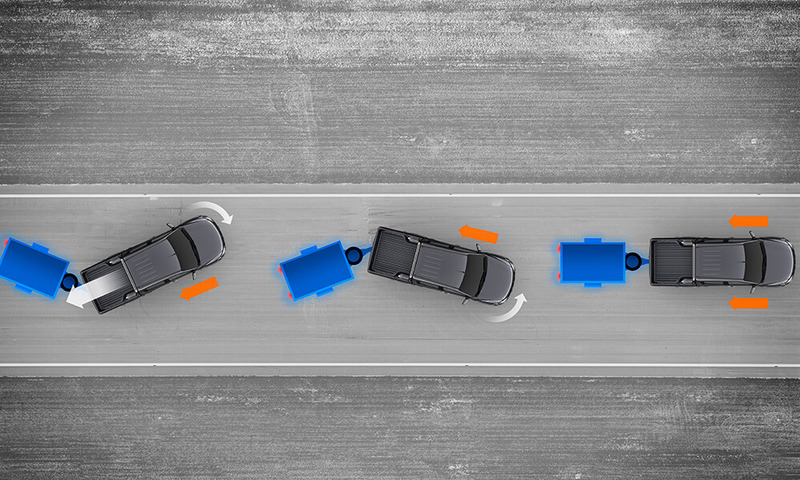 Triton’s J-line design enables exceptional manoeuvrability and fuel economy without compromising interior cabin or load space. 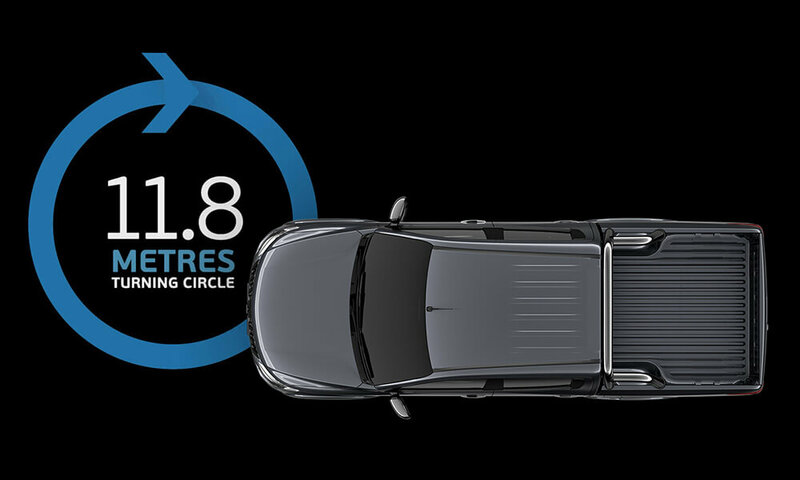 The compact wheel-base delivers an outstanding turning circle of 11.8 metres making parking and negotiating tight spaces easy.